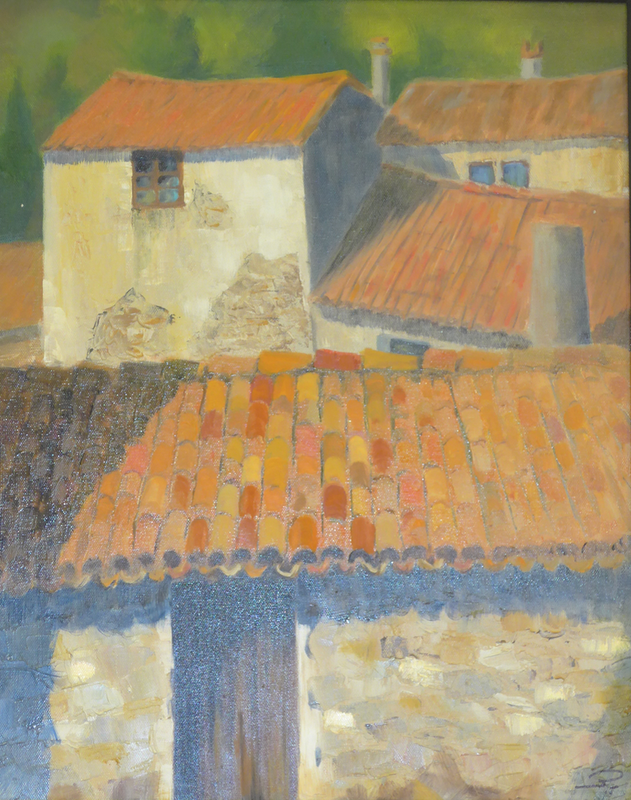 Local resident Jean-Pierre Dubreuil has been painting and exhibiting his work for many years in the South End and surrounding communities. Those who remember the Claremont Cafe, now the Five Horses Tavern, may recalls his regular art displays hanging over the establishment's happily squeezed together tables from as long ago as those days. 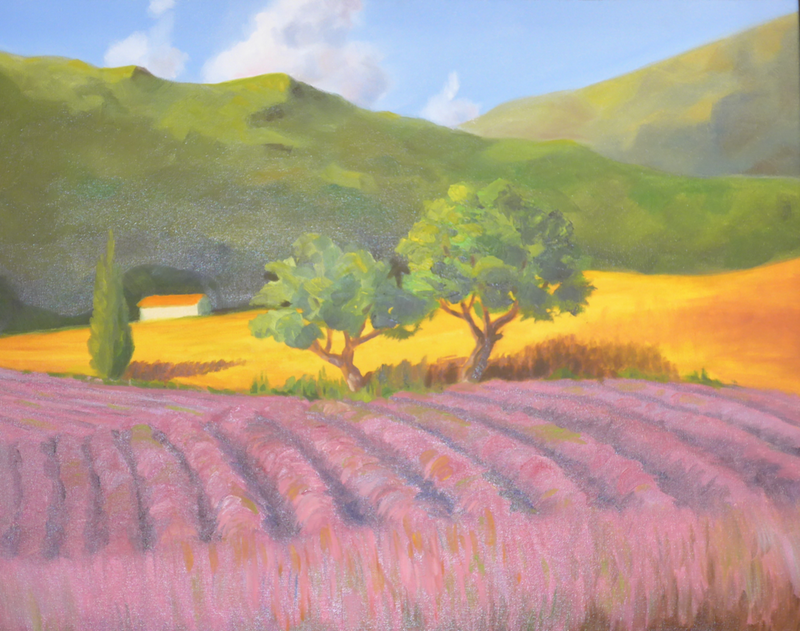 Currently on display at the South End library are a colorful series of studies of the Provence. Dubreuil was born in France in the 1950s where, he will tell you, his elementary-school caricatures "earned him many detentions." After what he described as "perfectly boring business and law studies" he worked in the corporate world in many countries in Europe, the Middle and Far-East but settled in Boston in the 1980s. Although his recent paintings center on France and New England, some of his watercolors reflect his past travels. He and his wife, Dana, raised two children in the South End and now happily dote on their infant granddaughter.